“Let's go on a journey investigating the history of the Blue Mile area! 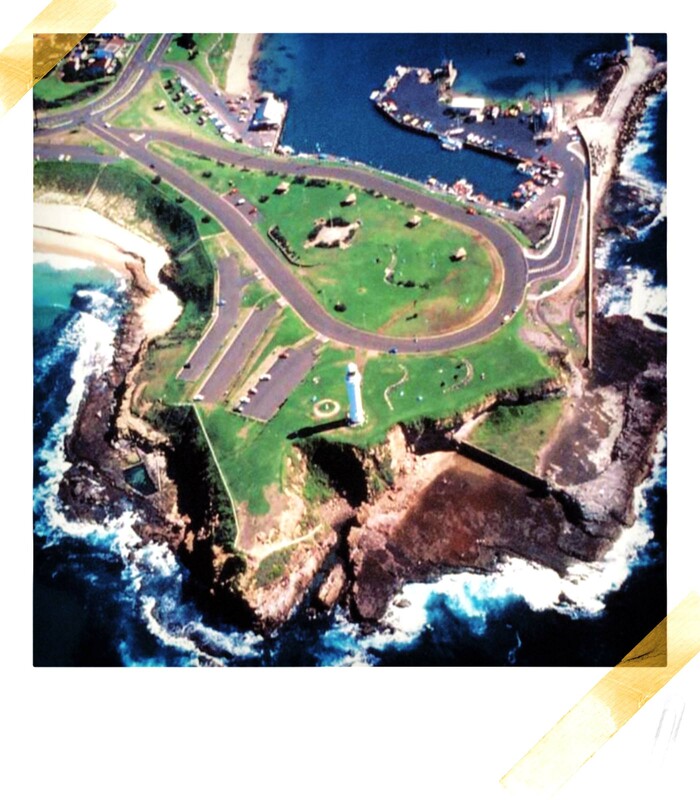 The Blue Mile is located along the shore line in Wollongong from Flagstaff Hill to North Beach”. This website is full of interesting facts, photos and lesson ideas to learn about the Blue Mile. Dive in and begin exploring! University of Wollongong, Faculty of Education, 3rd Year ICT Elective (project developed by Rhiannon Clark, Naomi Combe, Jessica Ratcliffe and Nicola Rowbotham). We wish to thank Microsolve for assistance in hosting and technical aspects of the website. IMB Community Foundation for their overall support of this project.